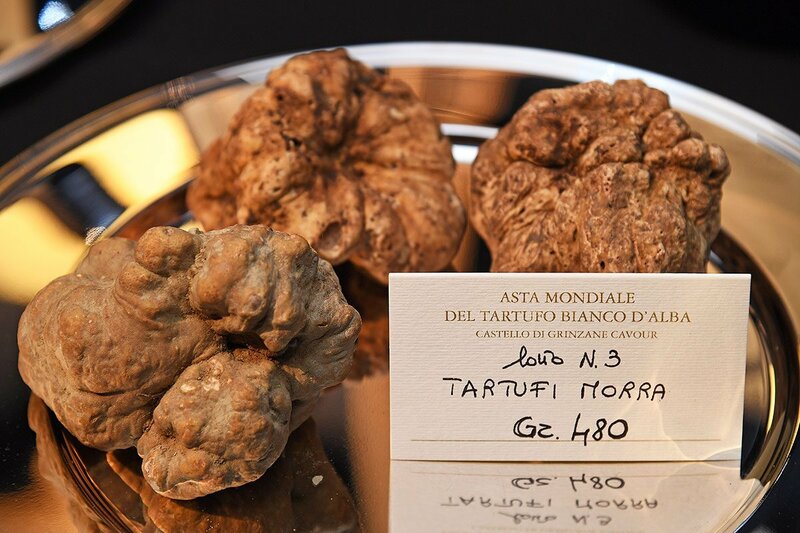 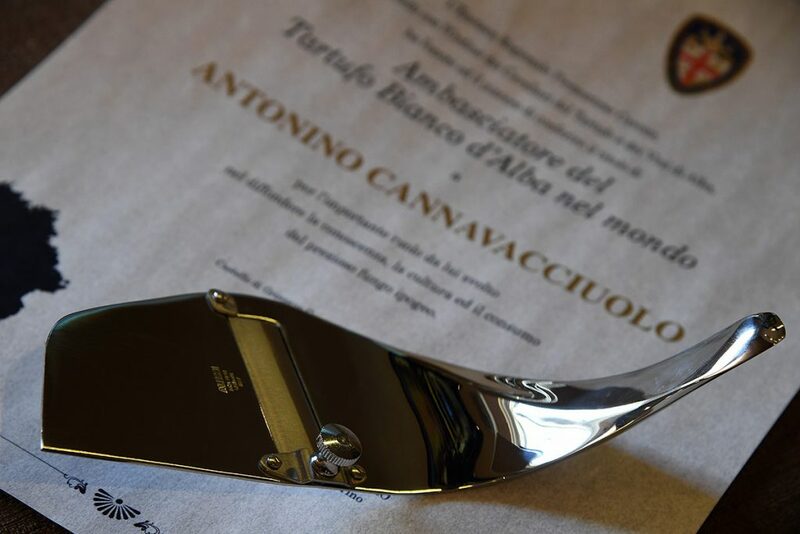 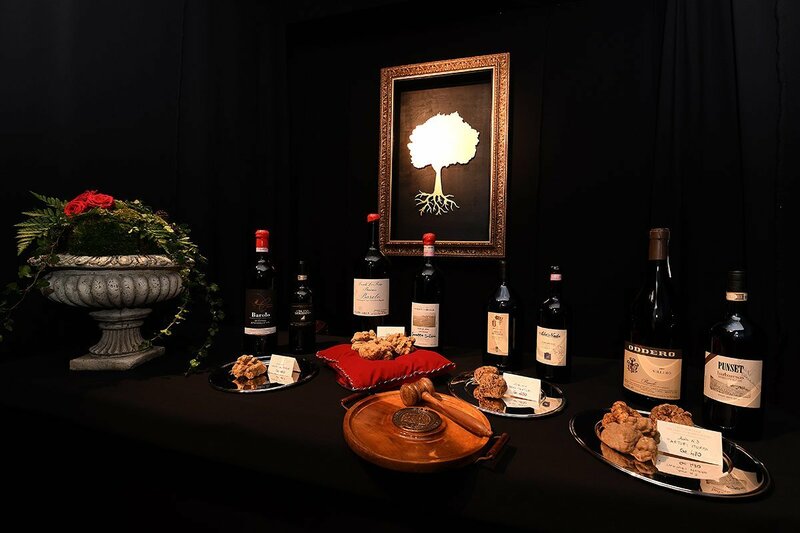 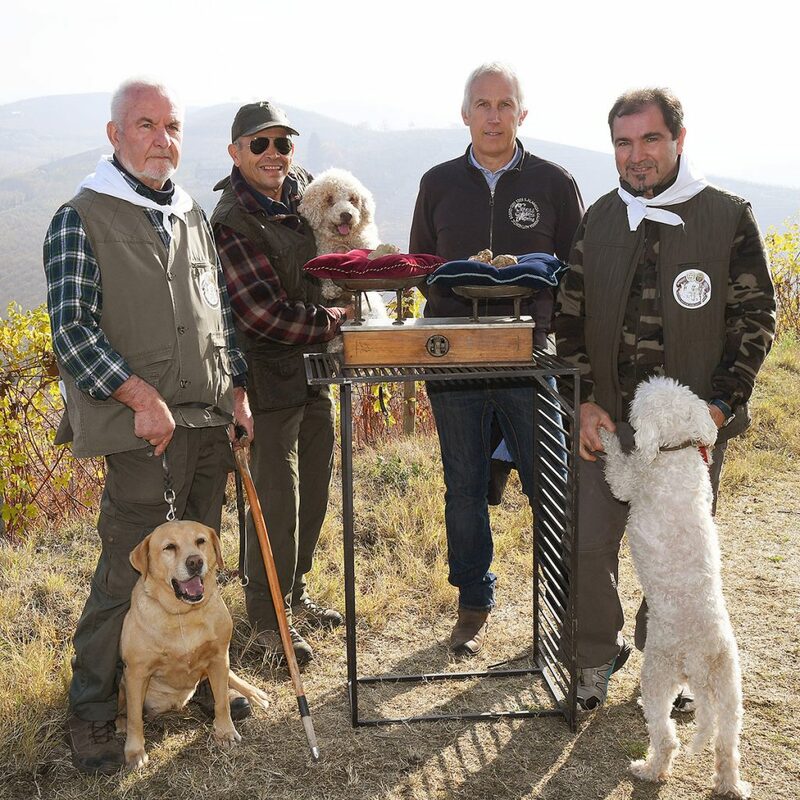 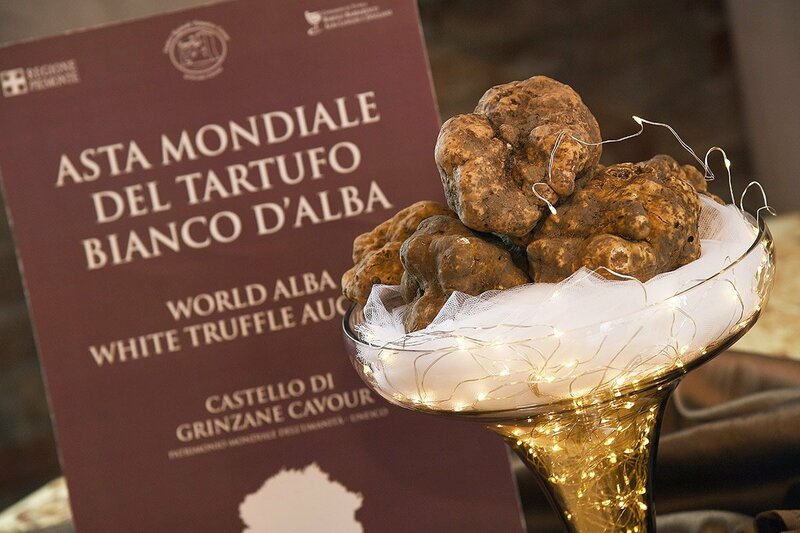 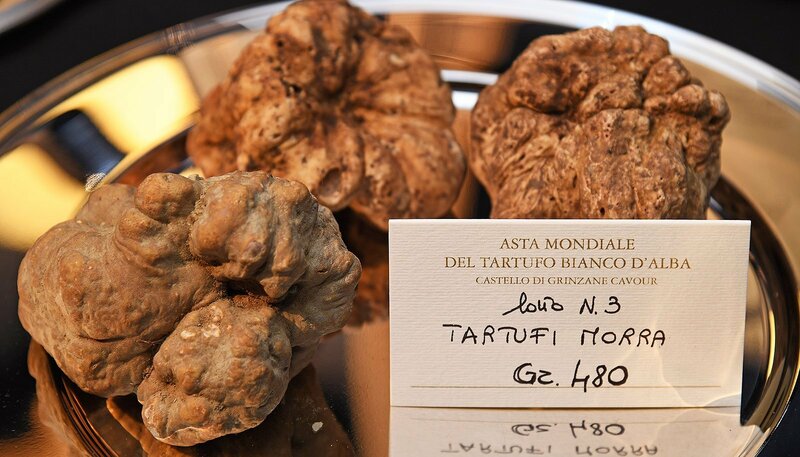 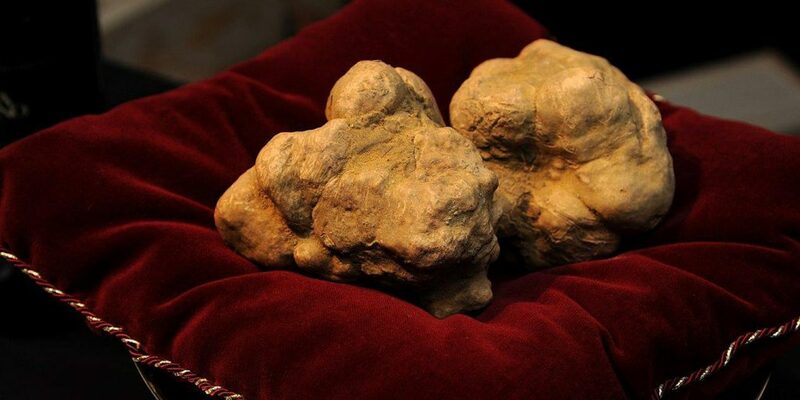 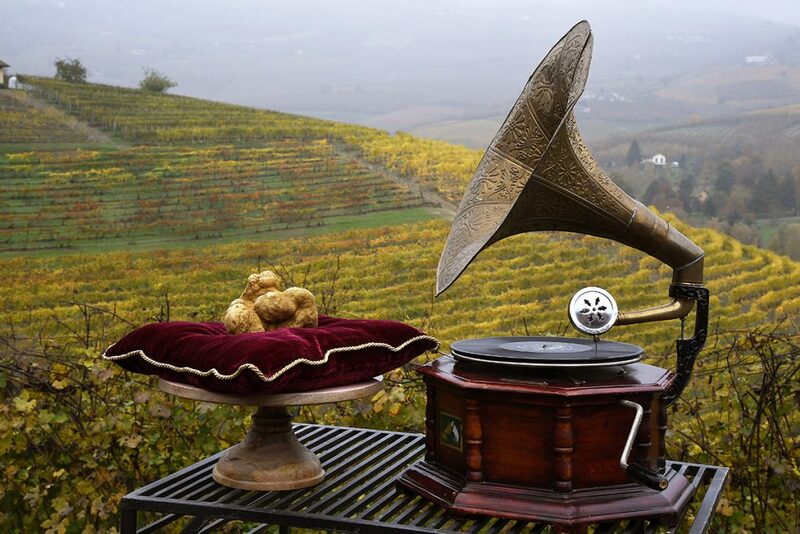 We are proud to be the operational arm of the Enoteca Regionale Piemontese Cavour, housed in Grinzane Castle, another UNESCO site, for the organisation of the International Alba White Truffle Auction. 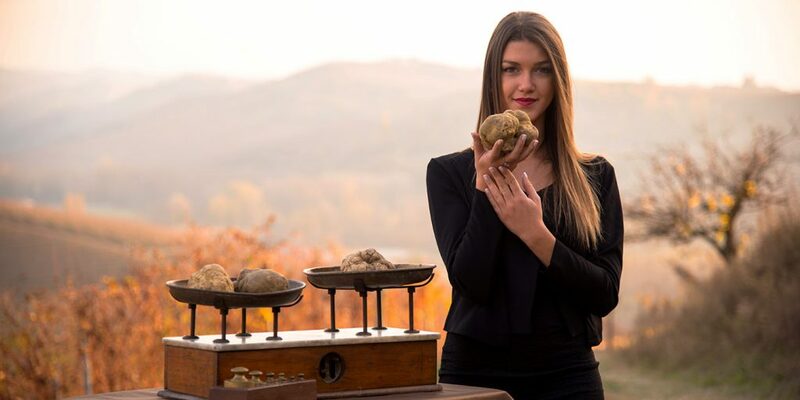 The most important and prestigious event in the area, which celebrates our region’s most famous product, this is a charity auction, selling the season’s most valuable specimens of Tuber Magnatum Pico and donating the proceeds to charity. The Auction is all this and more: it is a moment of to compare notes on local tourism, a celebration of fine food and wine, a satellite connection with several locations throughout the world which all celebrate culinary goodness and kindness of heart, a show featuring members of the Italian jet set, an opportunity to reflect social development, a meeting point for internationally-acclaimed chefs and gastronomes, and an exclusive event that smells of truffles.